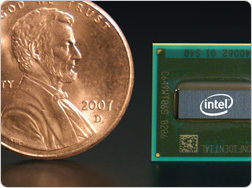 Intel Reveals The Atom Dual Core Processor ! 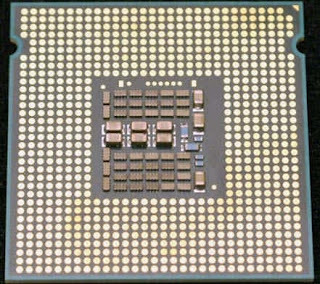 The rumor has come to an end as Intel reveals about its long expected Dual core atom processor. The launching date and price and all those things are fixed to reveal. This processor is going to hit the market from 21st September onwards. This will be the most economical dual core chip processor. 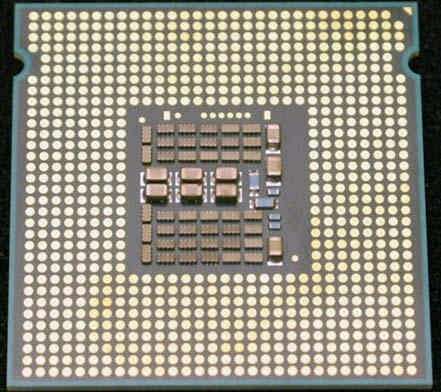 The price of the processor is $43 for 1.6 GHz with both the extra core and the same hyper threading support for single core chips. This features 1MB of level 2 cache and simulating four cores with optimized applications. This chip consumes only 8W and works with larger ultra-mobile PCs without reducing the battery life. Yet none has booked to receive this device. Mainly this is expected to reach the Asus EEE PC and similar computers shortly.